Equifax is a global leader in consumer, commercial and workforce information solutions that provides businesses of all sizes and consumers with insight and information they can trust. Equifax organizes and assimilates data on more than 600 million consumers and 81 million businesses worldwide. The company’s significant investments in differentiated data, its expertise in advanced analytics to explore and develop new multi-source data solutions, and its leading-edge proprietary technology enables it to create and deliver unparalleled customized insights that enrich both the performance of businesses and the lives of consumers. Headquartered in Atlanta Georgia (USA), Equifax operates or has investments in 19 countries and is a member of Standard & Poor\\\'s (S&P) 500® Index. Its common stock is traded on the New York Stock Exchange (NYSE) under the symbol EFX. In 2014, Equifax was nominated as a Bloomberg BusinessWeek Top 50 company; its CIO was listed as one of the top 100 by CIO magazine; and the company was named to the Fintech 100 list, was recognized as a top 20 company to work for by the Atlanta Journal-Constitution, and was named a 2014 InformationWeek Elite 100 Winner. For more information, please visit www.equifax.com. 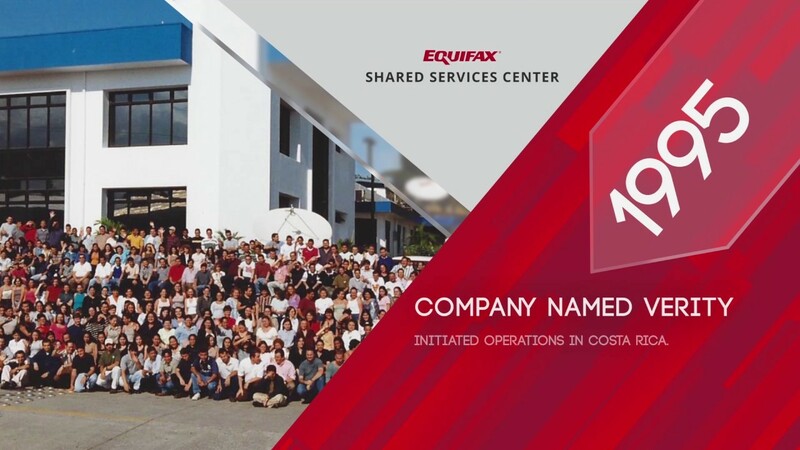 Equifax is also the leading credit reporting and credit data analysis provider in Costa Rica. 5. Be part of the Equifax team! !